Half Angel half human - the Nephylum exist to serve, to keep humankind safe from the Fallen and demons. The book is a prequel to The Chosen Knights and at fifty five pages is little more than an introduction where the reader meets the players, which I am assuming, will feature more prominently in The Chosen Knights. I was disappointed because as soon as I got a handle on the characters, the book ended and I was left wanting so much more. In fact, I was left a little dissatisfied at the end of the novella. Angel Knights feels like a ‘hook’ to me and if so, it has clearly worked. 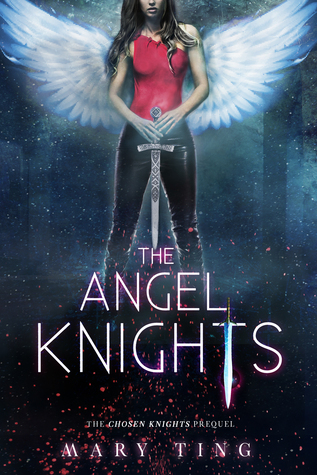 I would love to read the rest of The Chosen Knights and experience the whole series for myself.